Global Warming is ruining the world and now more and more people are looking for options which are less harmful to the environment. The business of web let it be Data Centers or any other services are also looking for alternatives. Two best alternatives in the web world are Colocation and Green Data Center Services. There are two reasons behind these changes first is harm to the environment and second is rising cost of energy. As we all know traditional Data Centers are pollute environment heavily by producing huge amount of machine waste and heat, other than that they also consume huge amount of energy. 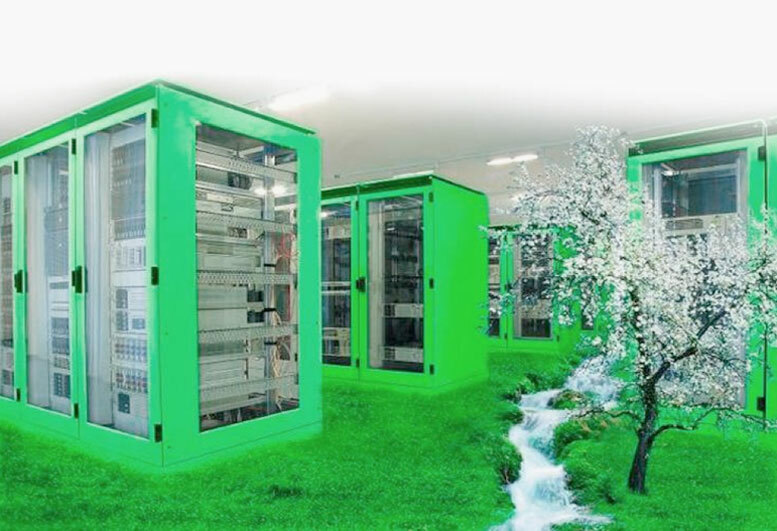 Green Data Center and Colocation services are gaining popularity with each passing day. There are three main points to be considered when building a green Data Center or going for Colocation Hosting Services. First and most important point is that it should be environmental friendly and cost efficient since it’s a green Data Center. 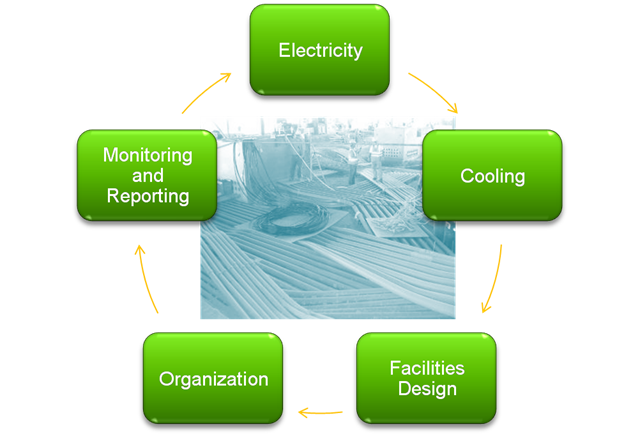 Data Centers need energy or power not only to run the servers but also to keep them cool for optimum performance. Heat generated by the serves is directly proportional to the processing power of the Data Center. Hence if processing power of the Data Center increase heat generated will also increase. For example a rack that produced 3 kilowatts of heat few years ago may now generating 20 kilowatts of heat. So it needs enormous amount of power to cool down the heat, in order to avoid resulting downtime due to malfunction of the serves. On the other hand Green Data Center and Colocation services use advanced cooling technology, which not only efficiently cool down the hardware but also reduce power consumption. One famous technique used in green Data Centers is using cool air from the environment during winter and other cold months. Server Enclosures are cooled instead of whole hall, this process is called “Cold Aisle Enclosure”. Second point is location of the colocation and Data Center. The Data Center you are using should be in a well accessible and safe place. The locations to be avoided are seismic zone and very far away sites from the main city. One more important point is the availability of inexpensive power resources. This looks less important but once you realize the costs associated with transport of power resources and other equipments for the Data Center this will become as vital as the use of power resources. Technology in the Green Data Center or Colocation should be utilized in such a way that its should fully used by all the components which includes disks, switches and CPU’s. For consistency and excellent performance its is important that all equipments like CPU’s, UPS units, disks, modules, and switches should have high redundancy. Systems that protects against total disk failure and other components failures should be installed. Latest technology should be used to provide best and excellent services. Its is seen that Green Data Center and Colocation are seen as only environment friendly and energy efficient, but they also provide you some of most advance technologies with most affordable prices. Its feels so good that your servers are located in a world class facility with most advanced technologies and still its not harming our beloved environment. This entry was posted in Data Center Services and tagged Colocation Services India, Data Center India, Fully Managed Data Center. Bookmark the permalink.